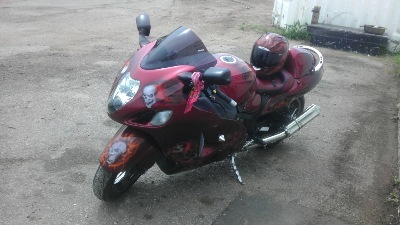 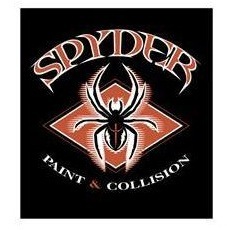 Welcome to Spyder Paint & Collision! 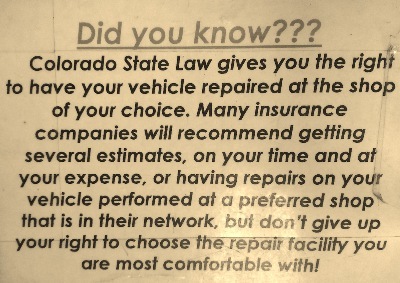 Spyder Paint and Collision is your local family owned auto body repair expert serving the Colorado Springs area with over 20 years experience. 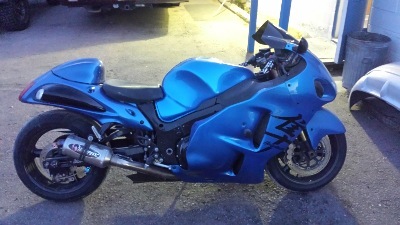 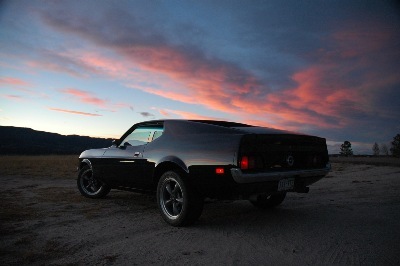 Offering free estimates, we are your collision specialists working with all insurance companies.